Calling for all the creative minds! 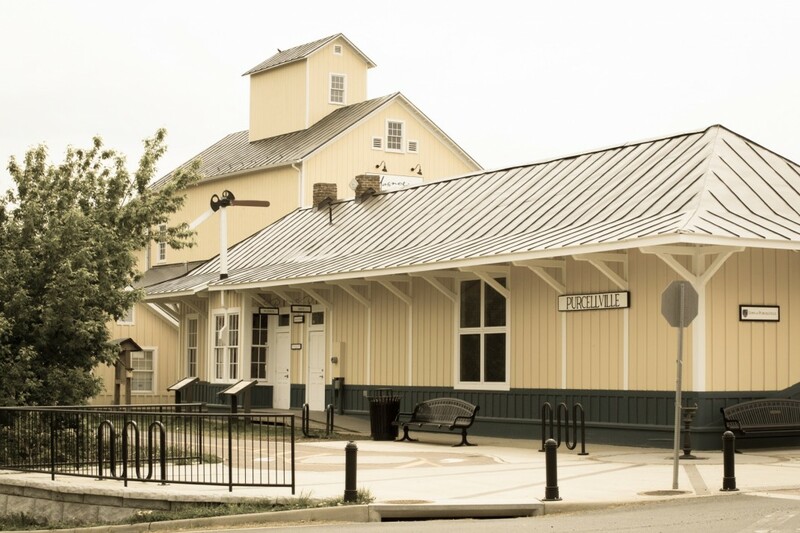 We are conducting a design contest for elementary, middle and high school students to create a replica of the Purcellville Train Station using KEVA Planks. The contest will run between Aug 24 – Sep 10, 2016. Best design wins a $150 VISA gift card. Participants get a 10% discount for all registrations before September 30th, 2016. We have limited time slots available. Please reserve yours for available ones between now and Sep 10, 2016! 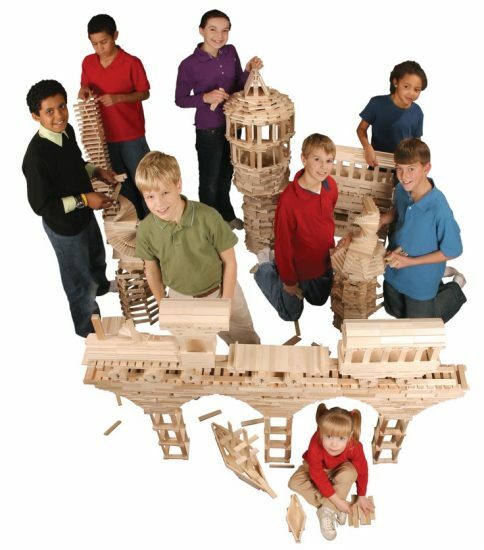 – You have three hours to design and build. – You must have a documented plan (write-ups, sketches, etc. ).